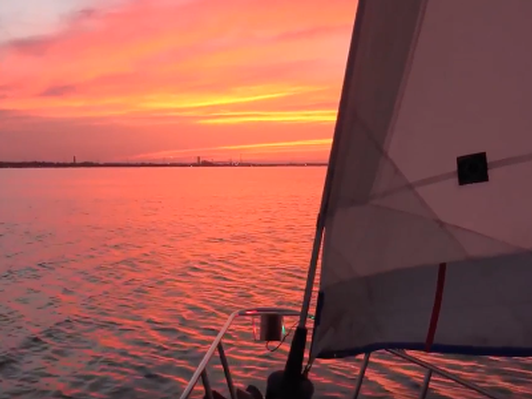 Feel the wind through your hair while and the soothing sounds of the water lapping against the boat while relaxing on this sunset sailing cruise through Clear Lake in Galveston Bay. 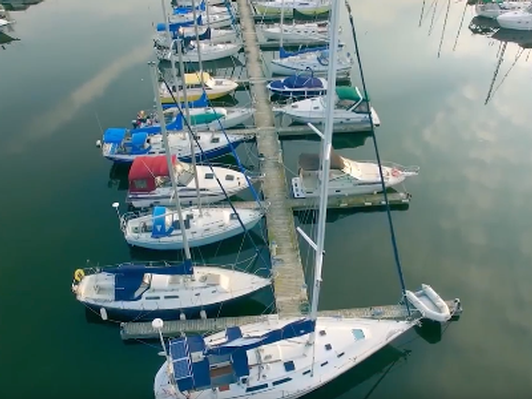 This romantic evening with up to four couples takes place on a beautiful, brand-new, private sailing yacht. Wine and hors d’oeuvres are the perfect touch to make this an evening to remember. 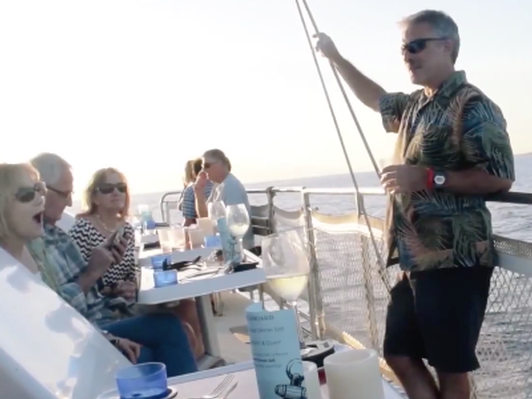 Winner bidder to coordinate the date with the captain, to ensure optimal sailing conditions. Travel to and from the harbor not included. Cruise departs from Kemah, TX. Duplicate of this item available as a separate item #.